Her Husband Is A SYSTEM Guy And She Loves It! 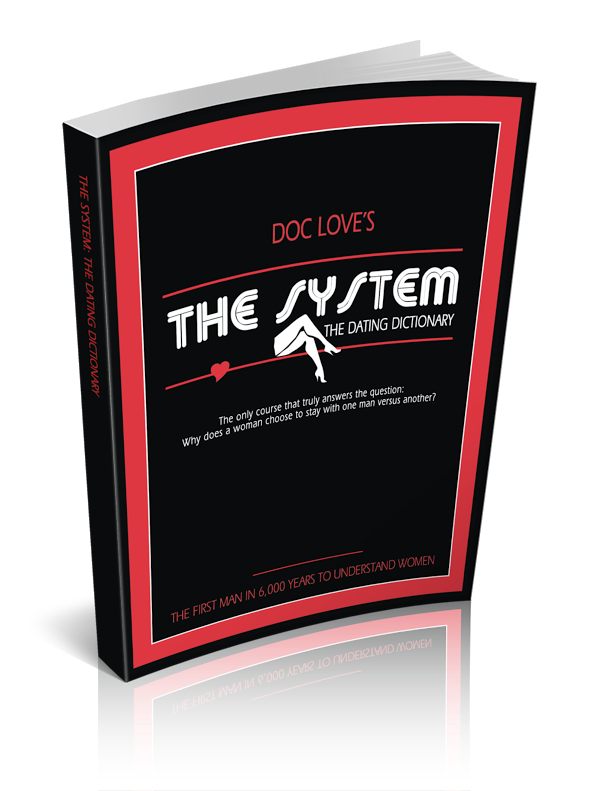 >> Her Husband Is A SYSTEM Guy And She Loves It! I’m surprised Doc Love didn’t find anything negative about her. He usually would have 3 sentences scolding and bashing the writer or trying to find something negative to say just so he can get his criticism quota for the day. So, I should put you down as a “maybe” to purchase THE SYSTEM??? Sounds like another astute observation from “Jimmy the Bartender,” LOL. Ha – funny Scott – thanks for weighing in!